We decided Fern and Birch needed a little more room to play… so we bought a house! Got the keys to our first home together this afternoon. What a perfect way to celebrate the 10th Anniversary of Band of Horses’ first album. 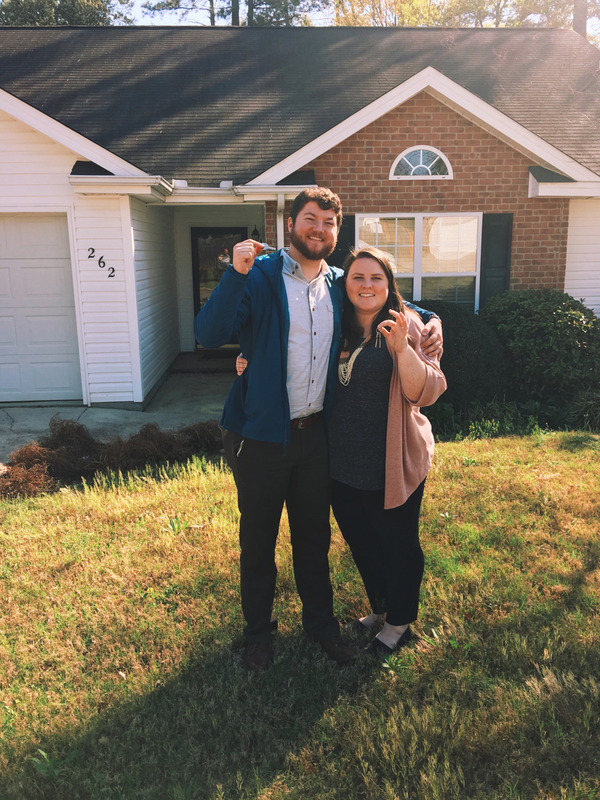 We’re excited to make this place ours!